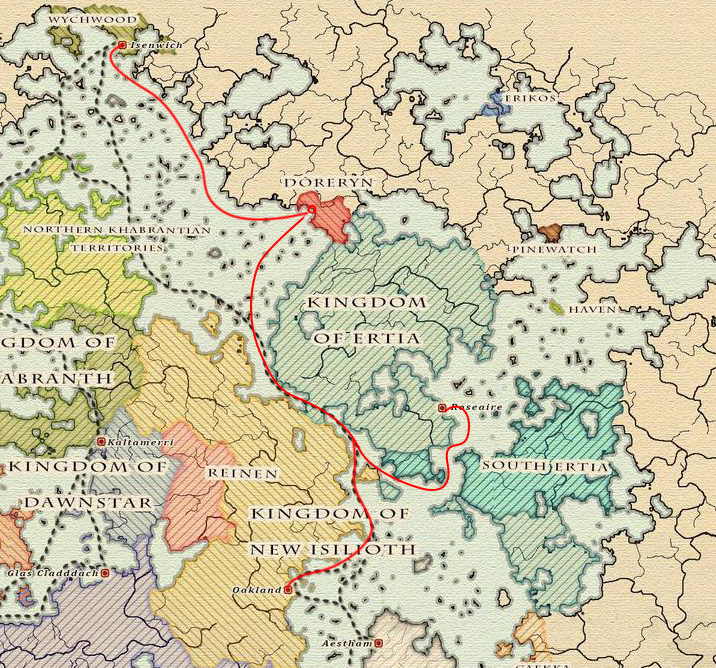 DorEryn is ready to put forward its proposal to become a maritime travel point in the Mercurian Empire. 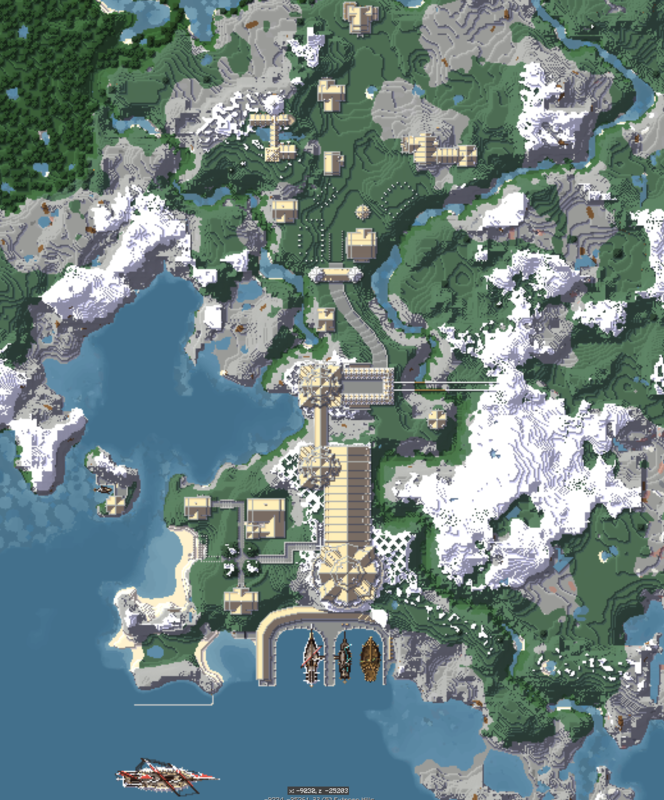 Akaria is the sister city to Fichina, overseen by the Ovrai family. The city is more population dense than Fichina due to the presence of trading and business, rather than culture and diplomacy. 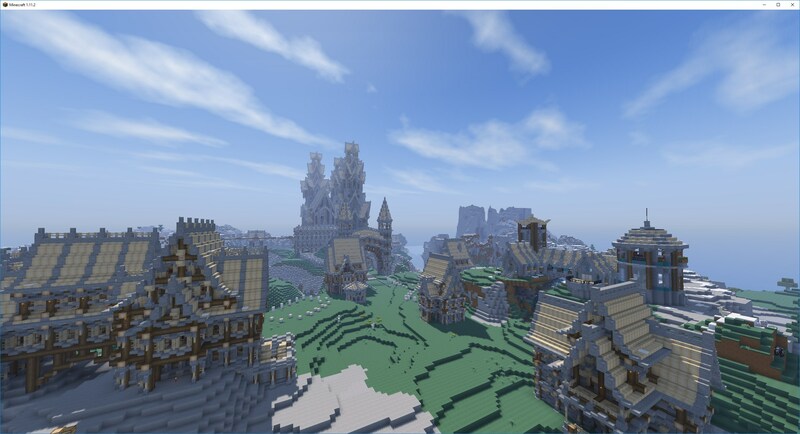 The main city area in Akaria is home to an embassy from Ertia and Dawnstar as well. Homes and shops are popping up all along the central plaza area and still expanding quickly. 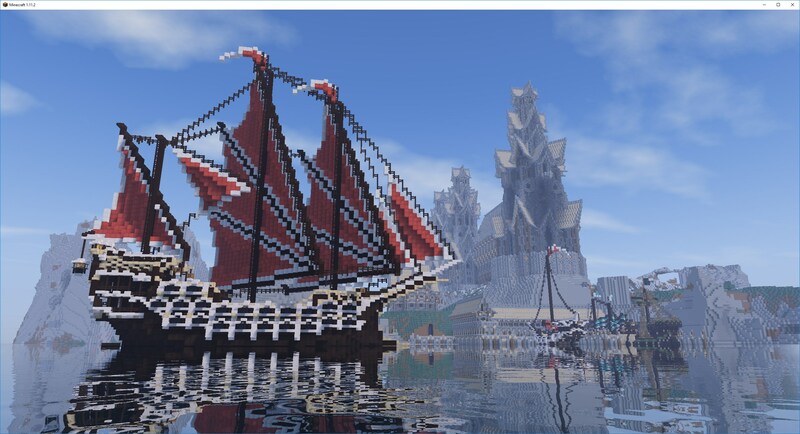 The harbor has many ships from a number of different nations including Dawnstar and even an Ostron cog. Proposed connections are subject to change, these were just my thoughts on the matter. Following a tour of the facilities in Akaria, I am pleased to say that it more than meets the requirements.